TUESDAY, Oct. 3, 2017 (HealthDay News) -- Cute, yes, but touching them might send you to the hospital. Puppies are transmitting potentially deadly Campylobacter bacteria infections via contaminated poop to the humans who handle them, with 55 people now sickened in an outbreak reaching across 12 states. In the latest update from the U.S. Centers for Disease Control and Prevention, the agency says cases rose from 39 in mid-September to 55 reported by Tuesday. "Evidence suggests that puppies sold through Petland are a likely source of this outbreak," the CDC said in a news release issued Sept 11. "Petland is cooperating with public health and animal health officials to address this outbreak." Since mid-September, "four more hospitalizations have been reported, bringing the total to 13," the CDC said in its Tuesday update, but so far "no deaths have been reported." Campylobacter infections linked to the puppies have now been reported between September 2016 and October 2017 in Florida, Kansas, Maryland, Missouri, New Hampshire, New York, Ohio, Pennsylvania, Tennessee, Utah, Wisconsin and Wyoming, the CDC said. Most cases in humans occur from eating raw or undercooked chicken, or eating foods that have been cross-contaminated by infected poultry products, Jan noted. Many of the people sickened in this outbreak were Petland employees, while others had either bought a Petland puppy, shopped at Petland or visited someone who had purchased a puppy from Petland, the CDC said. Infected dogs may or may not show signs of illness, such as diarrhea, vomiting or a fever, so it's important to take precautions when around dogs, the CDC says. Wash your hands thoroughly after touching dogs, their poop, or their food. 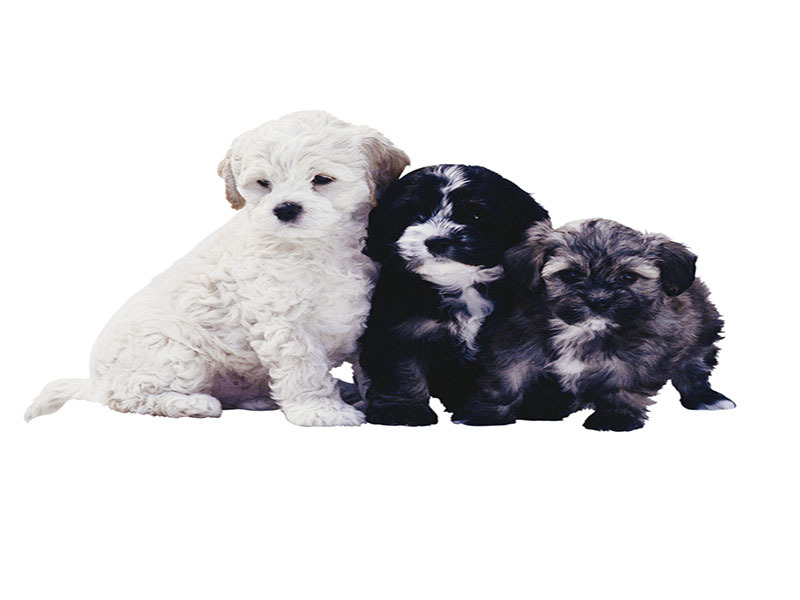 Take extra care that children wash their hands carefully after playing with puppies or dogs.